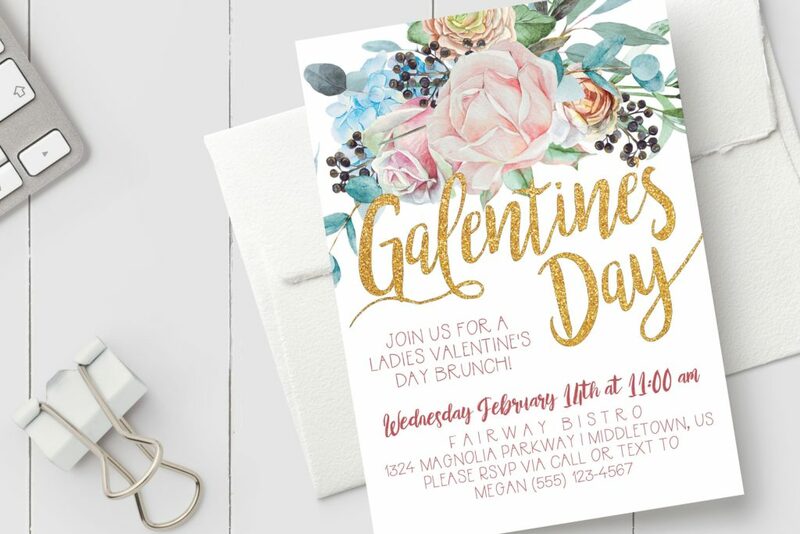 Gather your best gal pals, because it’s time for an epic Galentine’s Day party! 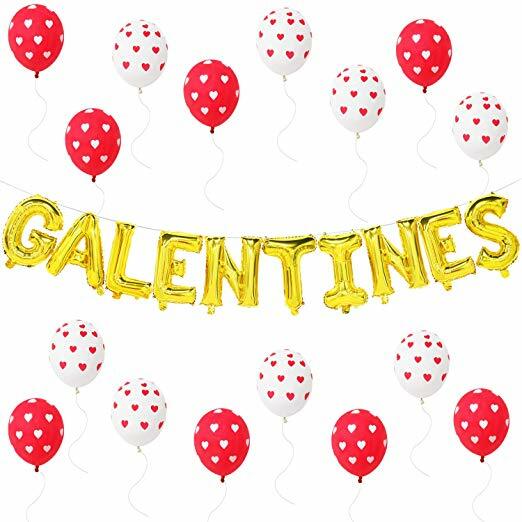 Galentine’s Day, a holiday invented by Leslie Knope on the show “Parks and Recreation,” falls on February 13th, the day before Valentine’s Day. 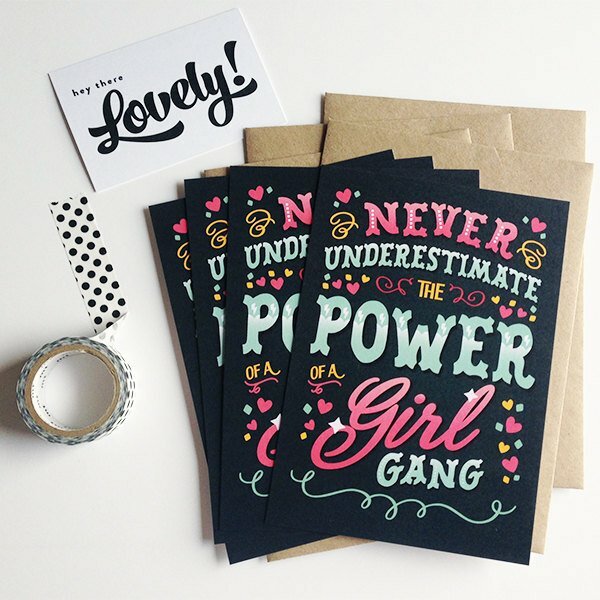 It’s the perfect time to celebrate your besties and how awesome the girls and women in your life truly are! 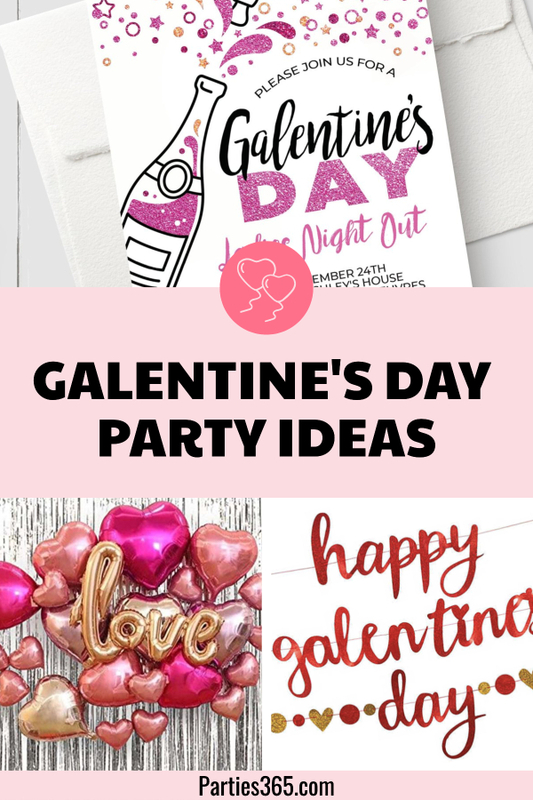 Here’s your How To Guide for throwing the best Galentine’s Day Party around! 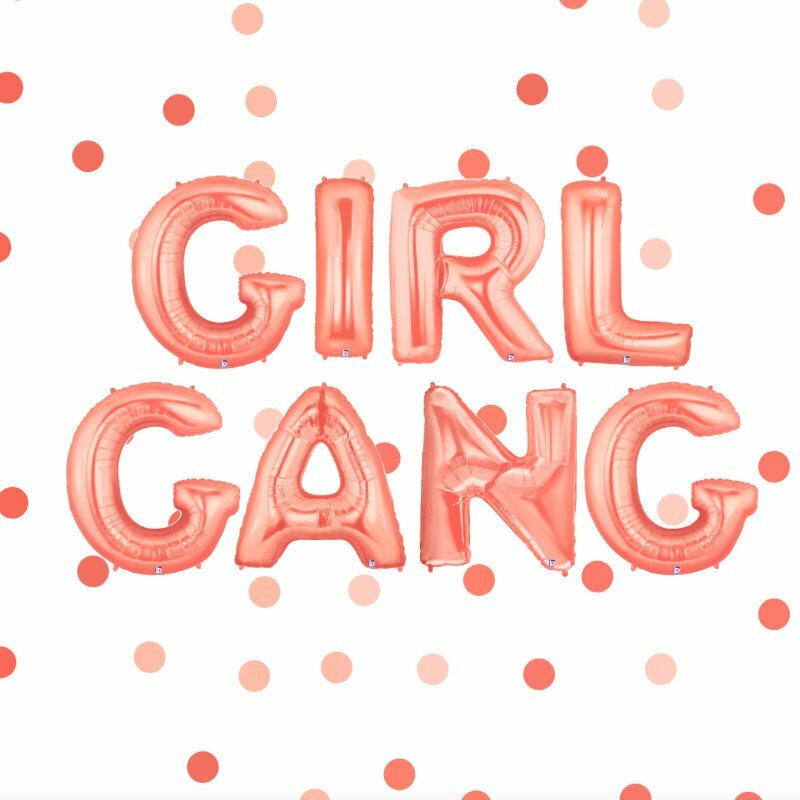 You’re ready to host a beautiful party for your girlfriends, but wondering where to start? 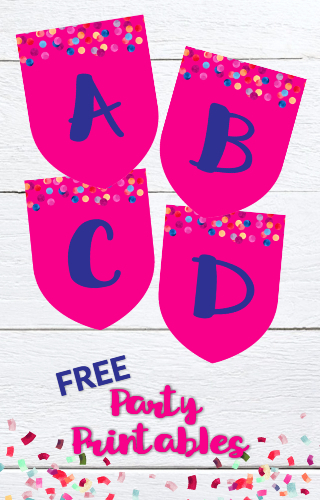 Never fear – we’ll walk you through everything so throwing your party is simple and fun! You can also reach out to your girls and ask them what they’d like to do. 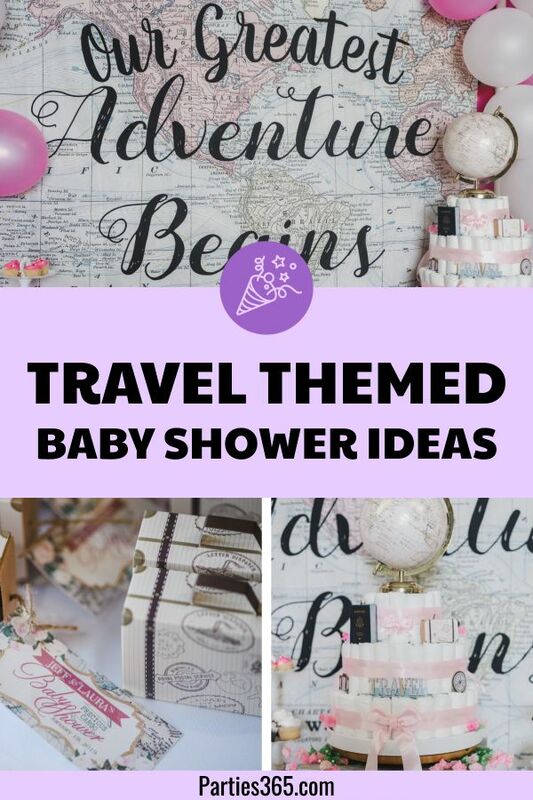 If your group decides they don’t want a theme, you could always go for a classic red-and-pink theme and incorporate plenty of hearts and x’s and o’s. 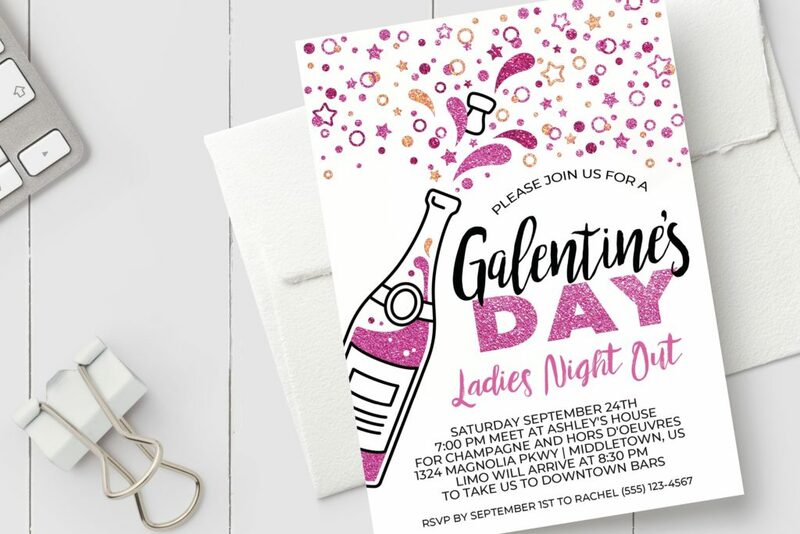 Cute invitations are a must for your Galentine’s Day Party and going the extra mile with paper invites (instead of text, email or a Facebook event) will show how much you care. 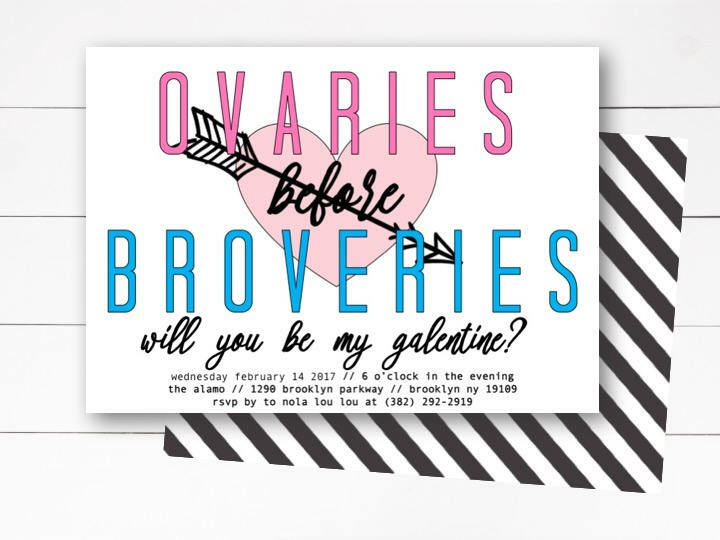 You can make your own with heart or Galentine’s Day stickers on Valentine’s Day themed cardstock, or you can print your own with one of the super fun Galentine’s Day designs we found on Etsy. Seriously fun. 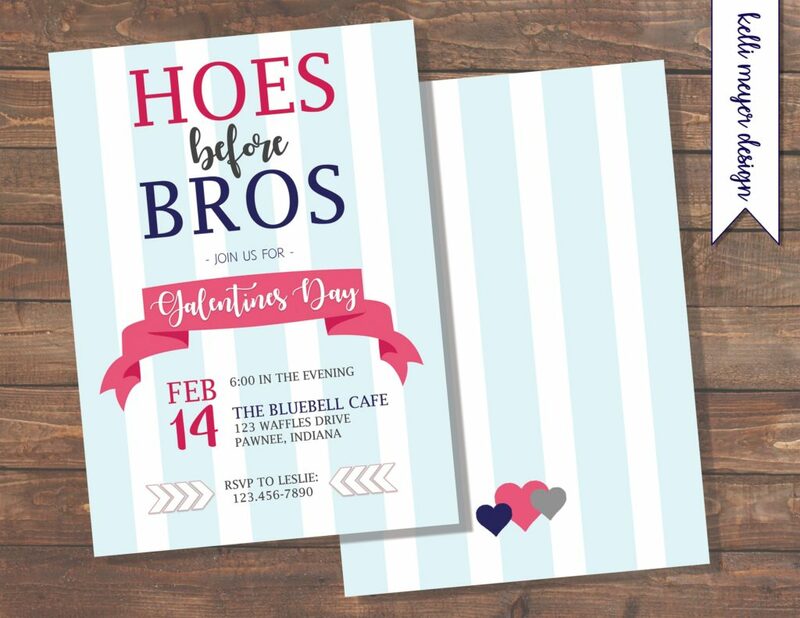 Print out cute Galentine’s Day or friendship quotes and put them on the table and around the house for some extra decor. Put out jars of pink candies on your dessert table or as your centerpiece. 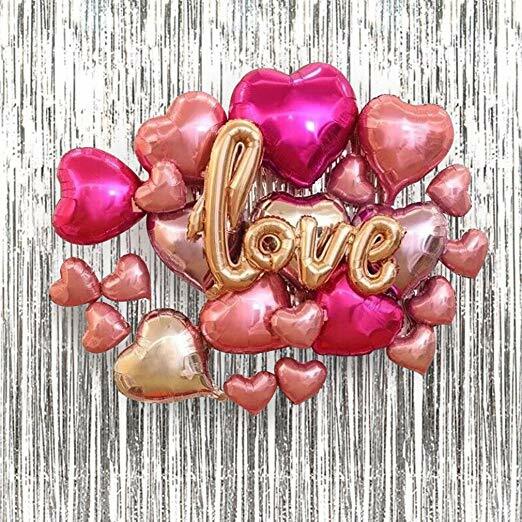 Hang up some string heart lights for extra ambiance. 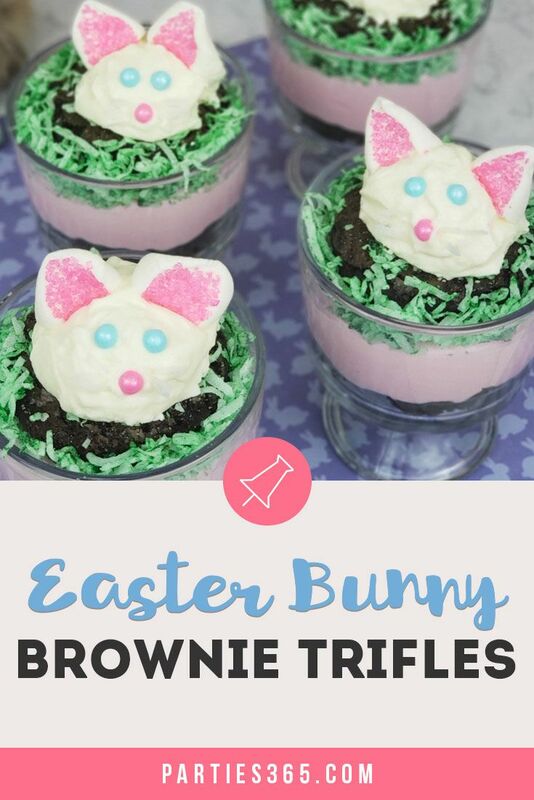 These super easy-to-make treats can be easily customized and always taste great! Melt some candy melts in the microwave (go for pink or white melts). 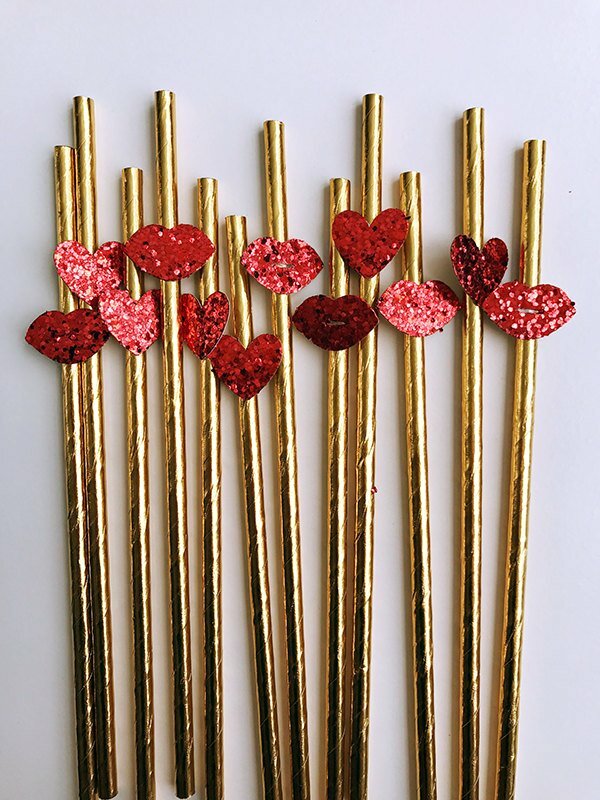 Dip the pretzels in, then roll in Valentine’s themed sprinkles. Put pretzels on wax paper and let dry. If you’re doing a breakfast-themed party or brunch, why not put together a waffle bar! 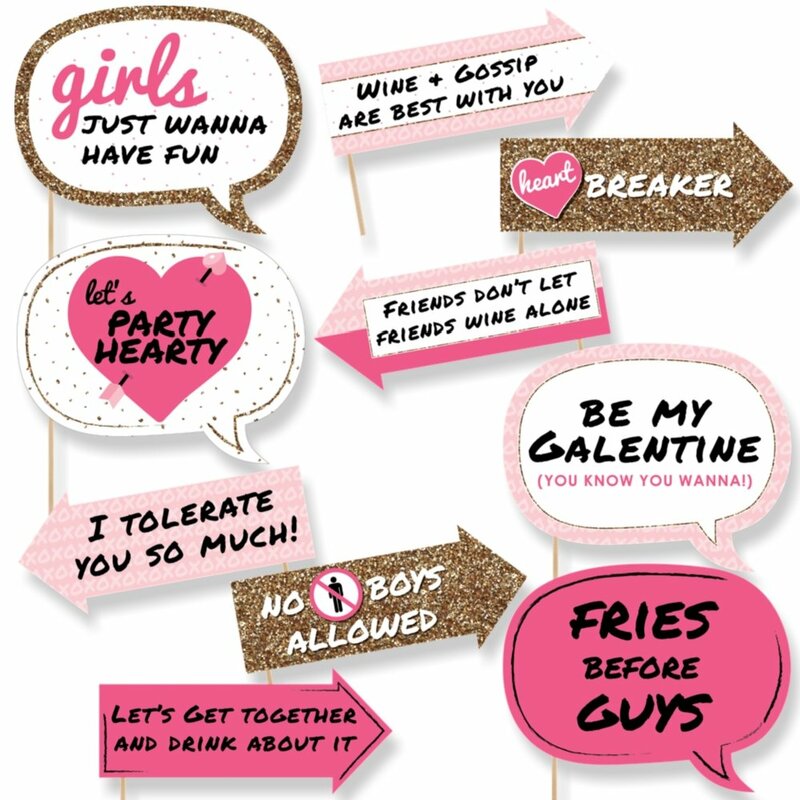 This is also a perfect nod to Leslie Knope (Galentine’s Day founder), who adored waffles. Decide on a place for the bar. Set a plate for fresh waffles, plates and utensils at the beginning of the table. Put various fruits (strawberries, blueberries, etc) in bowls and set on the table after the waffles. Finish the set up with a couple cans of whipped cream and a bottle of syrup and you’re good to go! 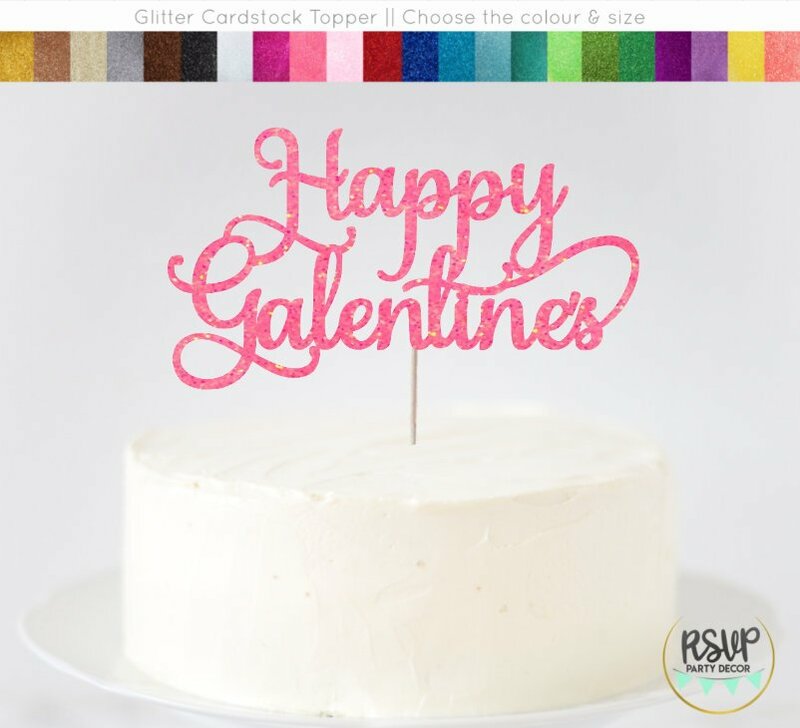 You can also make your favorite cake and top it with this Galentine’s Day cake topper or check out our roundup of Valentine’s Day Cupcakes to find the perfect sweet bite for your friends! 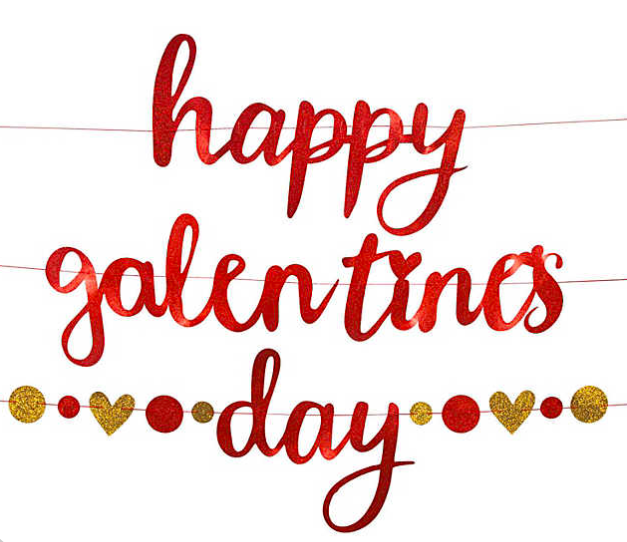 I hope your Galentine’s is full of friends, food, and love! 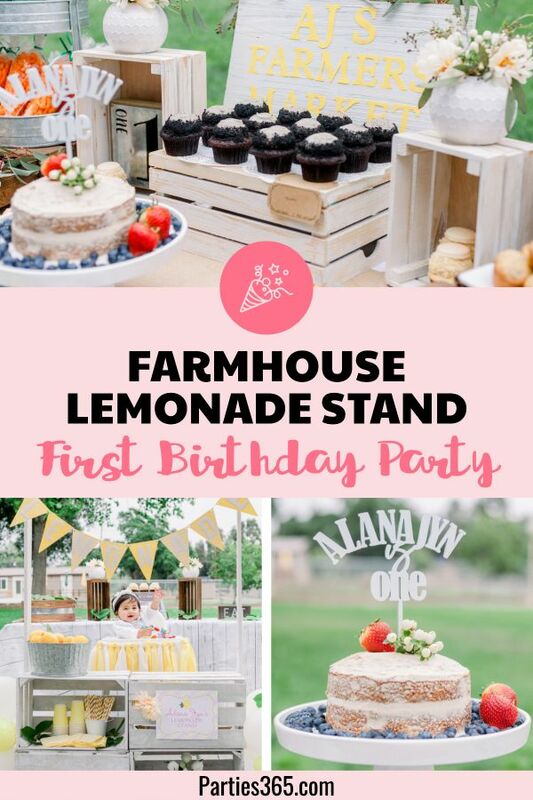 Be sure to Pin this post for later as you’re planning your party!